Here's your chance to have your say in the UK referendum on EU membership! 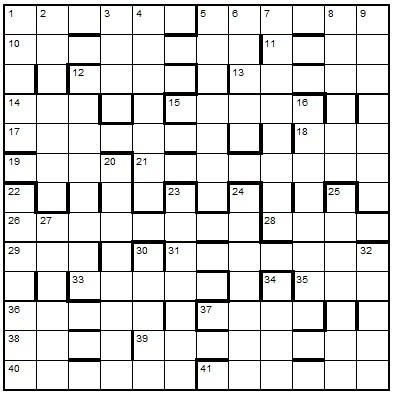 The wordplay in each of nine clues leads to the answer with one letter missing. You must choose these letters so as to provide support for your highlighted campaign. The Chambers Dictionary is recommended.